JESUS is the Truth Speaker- Love Healer – Demon Caster – Sinner Savior – Head of His Bride – KING of the Universe – Judge of All Humans. 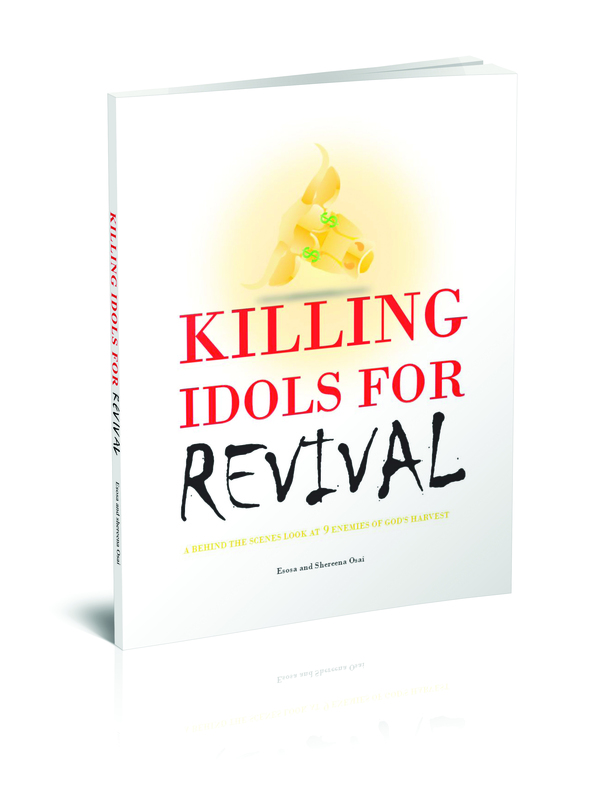 Get the Book that God is Using to Give the Spirit of Elijah to the Generation that Loves Jesus and Wants to See Him Return: Killing Idols For REVIVAL. I stumbled upon your blog here and got the answer to a prayer, a specific prayer and question … it was clearly meant to be! Thank you for taking the time to write this … it is MEANT TO BE. While Satan is deceiving the whole world, our Father in heaven still gives the truth to his servants and I am sharing it with you. Peace. good morning, this is the first time I have been on your page and the information I have read is wonderful and inspiring, thank you for being sold out for Christ Jesus! I love Him so much to…. Is there any possibility that I could ask a private question (for myself) through email?